I was discussing about how to do starfield in Blender3D with some friends a while ago, and we both got idea to apply the same method on how people will usually "generate" starfield in Photoshop using procedural noise texture. 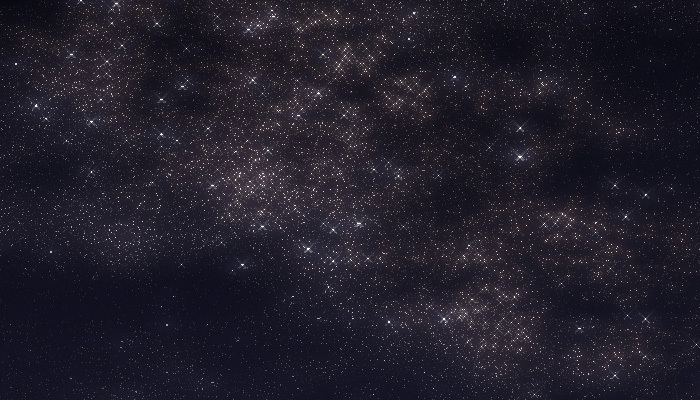 Some starfield render from the procedural texture nodes. 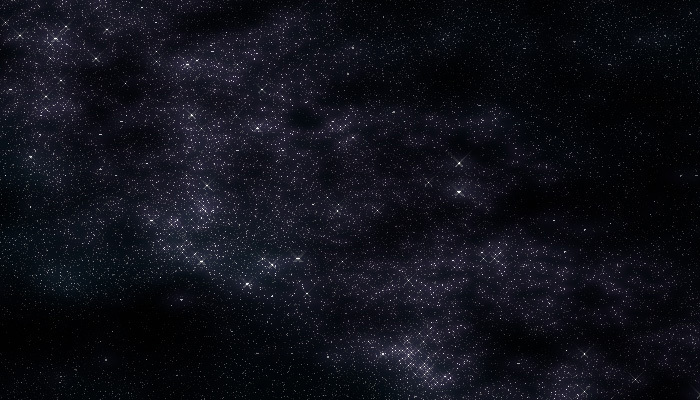 Use procedural noise texture as stars. Use procedural cloud/marble as a mask to remove some of the stars. 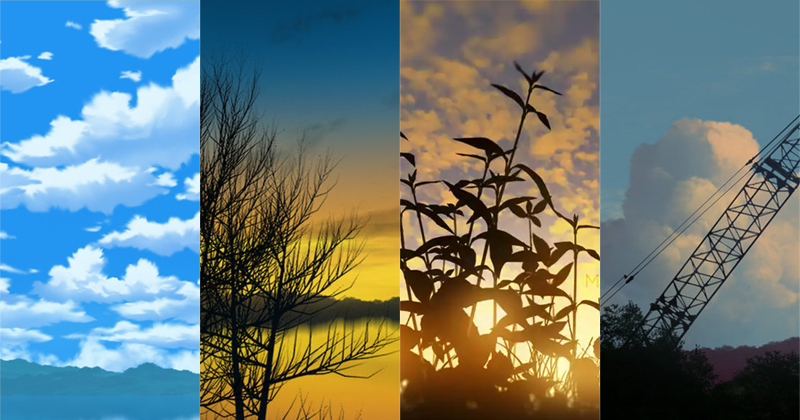 Use multiple noise texture and mask to make it more random. Use glare node or gaussian blur addictive blend mode to make the stars glow.